Yum . . . Easter Eggs! I’d intended this post to be purely about Easter eggs, but decided I couldn’t just plunge in and talk about ‘eggs’ without first saying a little about the celebration of Easter itself. So that’s what I’ve done . . .
Easter is a Christian holiday which falls in the spring, the time when the earth renews itself after a long, cold winter. The date of the holiday is not fixed, as it falls on the first Sunday following the full moon that occurs on or after the spring equinox (March 20/21). This means that Easter will fall sometime between March 22 and April 25. In contrast, Christian churches in the East, closer to the birth of Christianity, celebrated the resurrection of Christ long before the word Easter was used. The word they used for the celebration was Pascha, which is derived from and linked to the Jewish festival of Passover. The origins of the word, EASTER have been traced to the Scandinavian/Norse word Ostra and the Germanic words Ostern or Eastre. Both of these come from the names of mythological goddesses of spring and fertility (e.g. 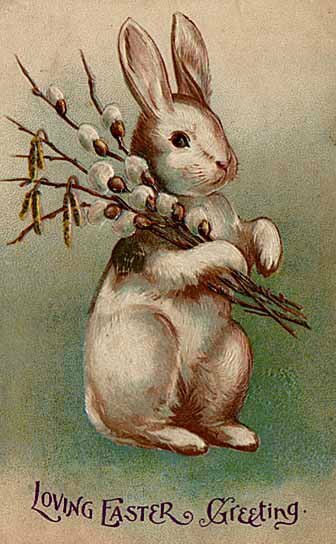 Eostre) whose festivals were held at the time of the spring equinox. 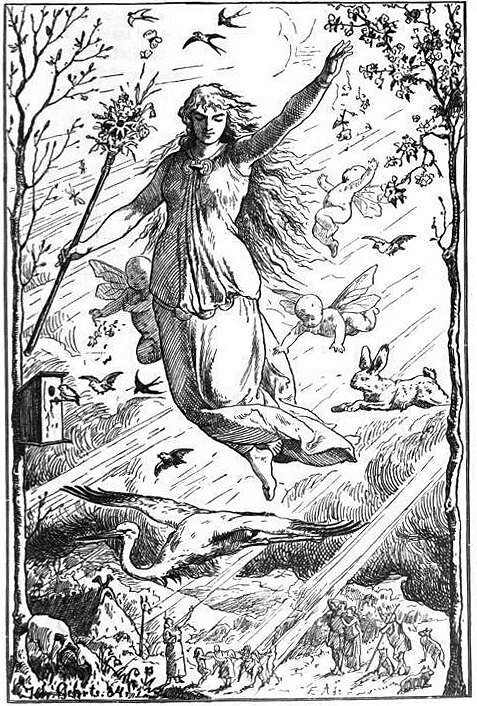 Ostara (Eostre) by Johannes Gehrts, 1901. Ostara flies through the heavens surrounded by Roman inspired putti, beams of light and animals. Germanic peoples look up at the goddess from below. Despite being a Christian celebration, many of the customs associated with the holiday are linked to far older, pagan traditions – including the Easter egg and the Easter bunny. The egg is an ancient symbol of fertility and new life which has long been associated with pagan festivals celebrating spring. In Christianity, for the celebration of Eastertide, Easter eggs symbolise the empty tomb – or the stone of the tomb – a reminder that Christ rose from the grave. The decorating of eggshells was practiced long before Christian traditions. 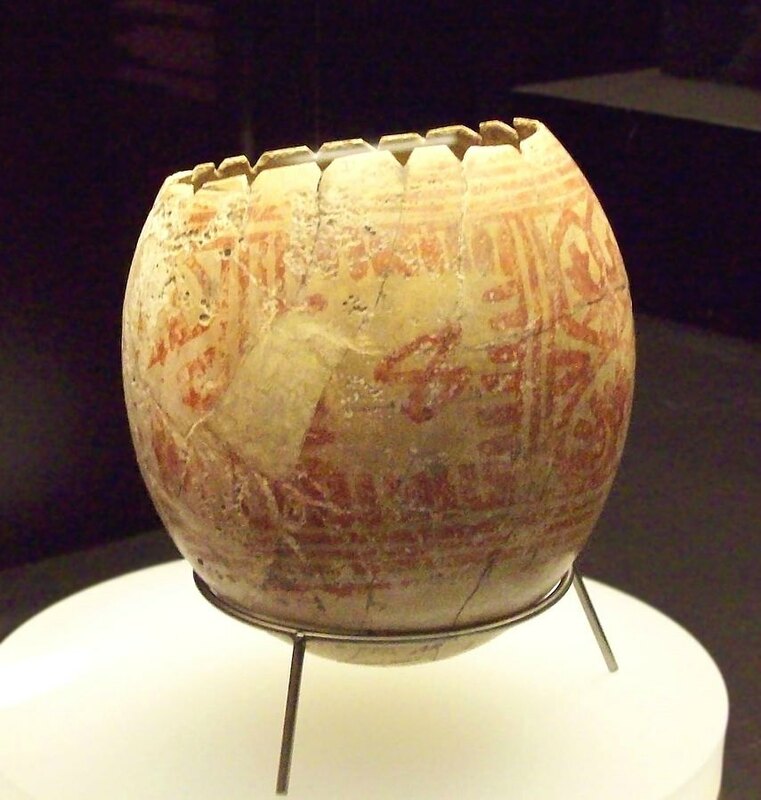 Decorated ostrich eggs that are 60,000 years old have been found in Africa, and representations of ostrich eggs in gold and silver were often placed on the graves of ancient Sumerians and Egyptians as early as 5.000 years ago. Ostrich egg shell with painted red lines. Punic artwork from Iron Age II. Current location: National Archaeological Museum of Spain. Photographer: Luis Garcia (Zarqarbal). Commons. In the earliest days, people gave each other gifts of eggs carved from wood or precious stones. The decorating of eggs for Easter is a tradition that is believed to date back to the 13th century. 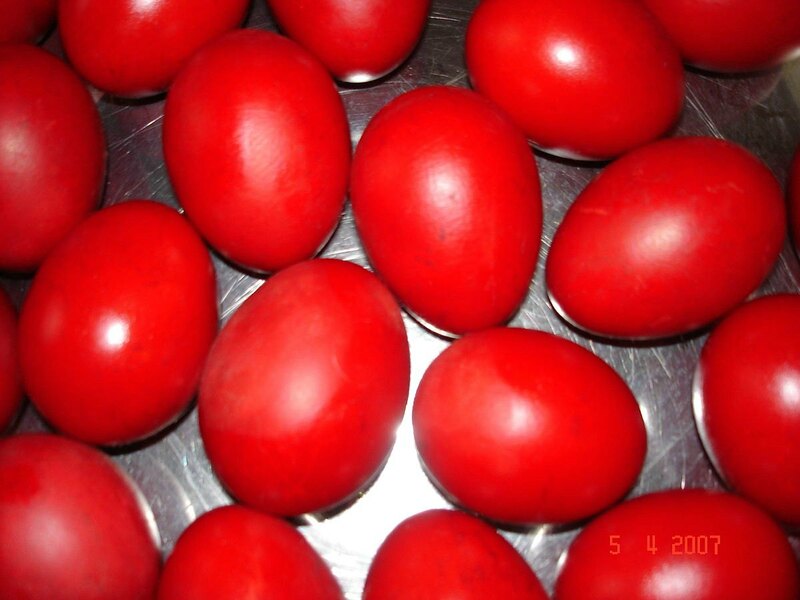 It is thought that the custom arose because eggs were a forbidden food during Lent, so people would paint and decorate them to mark the end of the period of penance and fasting. The eggs would then be eaten at Easter as a celebration. By the 18th century, pasteboard or papier mache eggs were given, holding small gifts, and by the 19th century, cardboard eggs covered with silk, lace or velvet and fastened with ribbon, were fashionable. More exquisite and costly eggs were also being created in the 19th century from materials such as ivory and porcelain, and often inlaid with jewels. 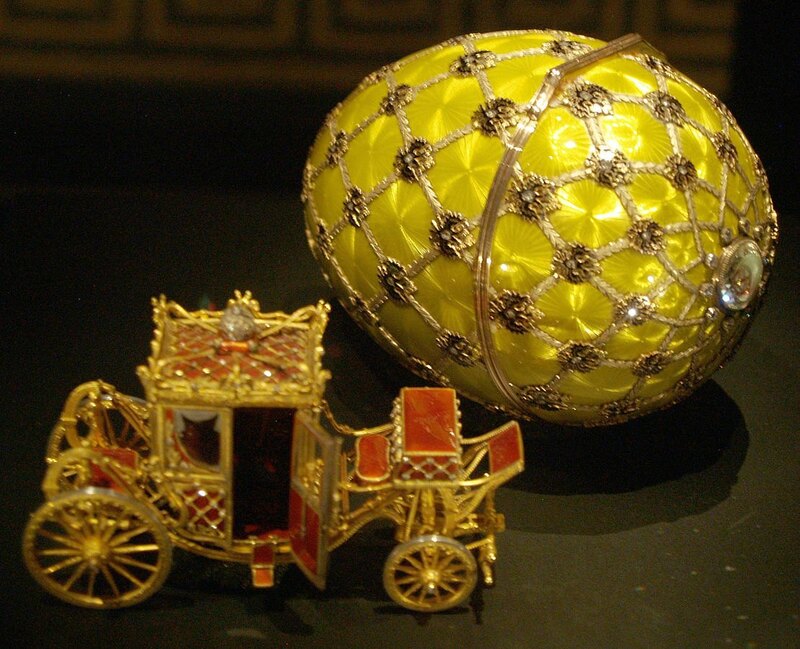 The most spectacular of these was perhaps the one made by Carl Faberge in 1887 for the Russian Czar and Czarina. Today this, and other such elaborate creations, are museum pieces. Imperial Coronation egg photographed at an exhibition in Rome. Author: Miguel Hermoso-Cuesta. Commons. Chocolate Easter eggs have developed from a simple type wrapped in paper to the more elaborate ones in bright foil, packed in a fancy box or basket. The first chocolate eggs were produced in France and Germany in the early 19th century. Some of the earliest eggs were solid, and the first hollow eggs were very difficult to make as the moulds had to be lined with paste chocolate, one at a time! 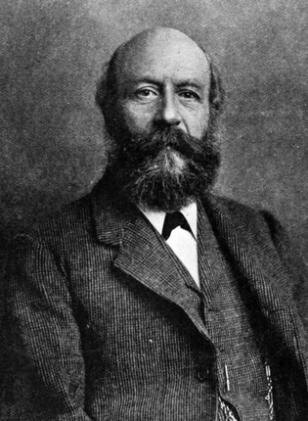 John Cadbury, founder of the Cadbury chocolate making company. Photo taken prior to 1889. Public Domain. The earliest Cadbury eggs were made of dark chocolate, with a plain, smooth surface and filled with dragees (hard, bite-sized, colourful forms of confectionery, with a hard, outer shell, and sometimes used for cake decoration. Unlike those in the picture below, many are spherical. Small, silver dragees are often used to decorate wedding cakes). 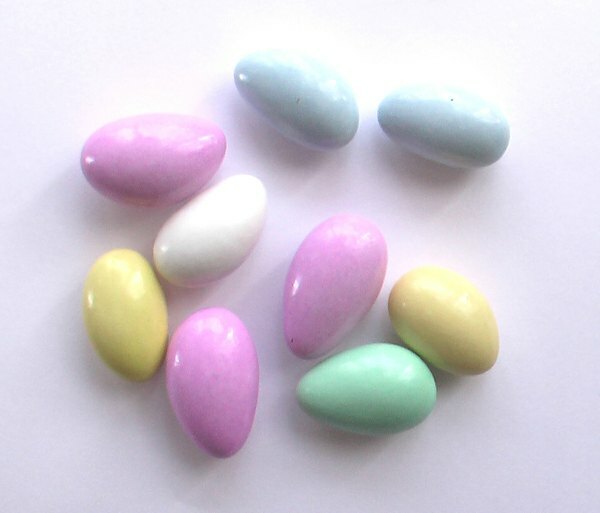 Jordan almonds – a form of dragees. Photographer: Alex Kasperavicius. Public Domain. The outer ‘shells’ of the Cadbury eggs were decorated with marzipan flowers and chocolate piping. But more decorative designs soon followed and by 1893, Cadbury could boast 19 different lines. The ‘crocodile skin’ finish of the shell came from Germany – a technique that was ideal for disguising flaws in the smooth surface of the chocolate. 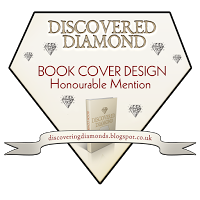 Nowadays there are many distinctive designs from different manufacturers. It was the introduction of the famous Cadbury’s Dairy Milk Chocolate that made the greatest contribution to Easter egg sales. Today, the Easter egg market is predominantly milk chocolate. The traditional decorating of eggs for Easter (both chicken eggs and artificial ones) continues in many countries today. Most are incredibly beautiful. This post would be far too long if I were to show some of these here, so I’ll leave the topic of Easter eggs with a link to a wonderful post by my blogging friend, Amanda (forestwoodfolkart) over at Something to Ponder About. As someone very much into art and decoration, Amanda knows what she’s talking about. Me . . .? I just adore Cadbury’s chocolate! There are many other interesting Easter traditions, such as egg-rolling, eating hot-cross buns, Easter parades, and Easter bonnets. Not to mention the Easter Bunny! But I’ll leave those to talk about next year. What a coincident : my son and I discussed the idea of not having long weekends like Easter because the Christian way isn’t that important anymore so why should there be Christian related holidays? Very interesting. Yes, life has changed a lot. All about money and wealth. Happy Easter to you. too, Danela. I hope all is well and you’re still enjoying doing your delicious recipes. Thank you, Millie! I do enjoy it very much. These Easter eggs look so yum 😋 I want them!! The traditions about the Easter Bunny are interesting Amanda. I know you don’t have a ‘bunny’ as a symbol of Easter in Australia because of the way rabbits are such a ‘pest’ (in the wider, agricultural sense) out there. But many of the early British myths include references to rabbits – or, more often, hares. I couldn’t possibly have fitted everything into one post. And you’re right, many Christian festivals have incorporated pagan traditions into them, including Christmas. The Easter bunny is still a force to be reckoned with here at Easter time, Millie. Plenty of chocolate bunnies in the stores, but the Easter bilby has made some inroads…. as a conservation awareness and fundraiser more than anything else. But the rabbit is still a pest too. This was interesting and informative, thanks for the info! Happy Easter to you! Thanks for reading it, Cynthia! Wonderful post, Millie! Happy Easter! Very interesting bit of history, Millie! I enjoyed reading this. Happy Easter! I had no idea that egg decorating started so very long ago, that’s fascinating! It’s really interesting, how many “modern” things were done by people in ancient times. Now you have me hungry for chocolate eggs! I know. It really doesn’t do to even talk about chocolate – and Easter is such a time of over-indulgence. I have to force myself not to open an Easter egg or I won’t be satisfied until it’s all gone! Great post Millie! How interesting about Cadbury chocolate eggs. I hope you are having a wonderful Easter! Chocolatey days are the best 🙂 I adore Cadburys and love the eggs with the candy shell, but I have to stay away from them. I eat way too many! It is nice that you walked before you ate..lol. Thanks, Antonia, we had a lovely family Easter. It is interesting about John Cadbury and the earliest Easter eggs, isn’t it? I find the whole idea behind what ‘the egg’ has come to represent through the ages very interesting. Some of the eggs decorated in some countries today are really beautiful. I hope you had a lovely Easter, too. Good for you, I think we sometimes forget what the eggs are about in Easter. I mutter about Christmas, but never think people don’t know what pancake is about. What really bugs me though is when people give things up for lent but have no religious attachment to it. Which is very hypocritical, since I’ll celebrate pancake day with no religious attachment! Bonkers! Great news about your son’s business! Let’s hope it becomes a great success. Good on you for keeping on writing. I stopped my flash fiction writing because I’m tired in the evenings! Maybe I’ll start again after my month of Blogging from A-Z in April. I’ve only done a couple of flash fic stories since Christmas. I like to do the odd one now and then, and I miss doing them. I just need to focus on my own story now, and writing flash alters my train of thought. I also keep up my travel posts because I still have several to write up from last year’s trips. I imagine Blogging A-Z is time consuming, and yes, you do need time to rest after work! I’ve never tried any of those things, like Blogging 101 and so on. I find it hard to do my other posts! Doing the challenges helps me focus on a certain element of blogging. I still copy and file most of the flash fiction photos. I use them in my own time. You so did used to be a Teacher! Mind you, no matter what anyone says, I still bluddy love a Cadbury’s Easter egg!! You know, when my children were young, we always managed to buy Easter eggs after Easter, when the were cheap. Now it seems they whip the left over ones off the shelves pretty quick! Just as well, for me. I’d be gorging on chocolate all year.